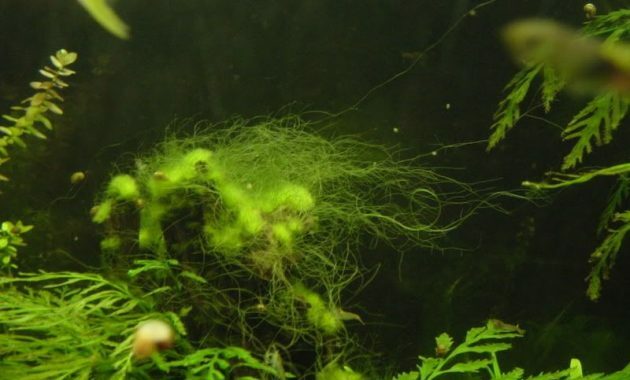 How to Get Rid of Algae in an Aquarium: Hair Algae – Hair Algae is an algae that clings to the leaves and roots of plants. Such name, the Hair Algae shaped like strands of hair that is colored green. The length of the Hair Algae also varies, depending on their growth respectively. If this is left to breed Algae in your aquarium then in a matter of weeks the Hair Algae will take over your Aquascape. Common causes of Hair Algae can thrive in this Aquascape is a low level of dissolved CO2, nutrients are low or out of balance, too much lighting as well as excessive ammonia levels. 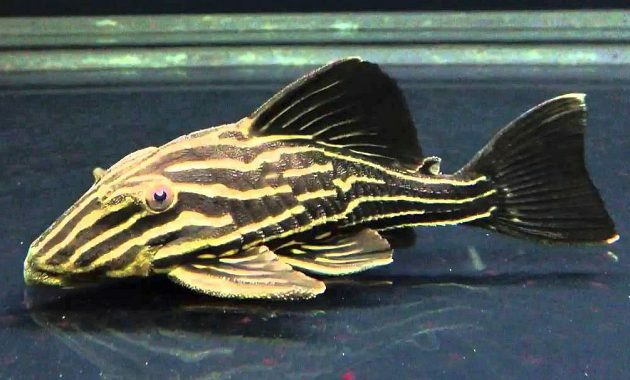 To get rid this fish tank algae types, you need to do the following things. The best way to get rid of the Hair Algae is to use The Best Algae Eaters who correspond to the amount of Hair Algae to eat. 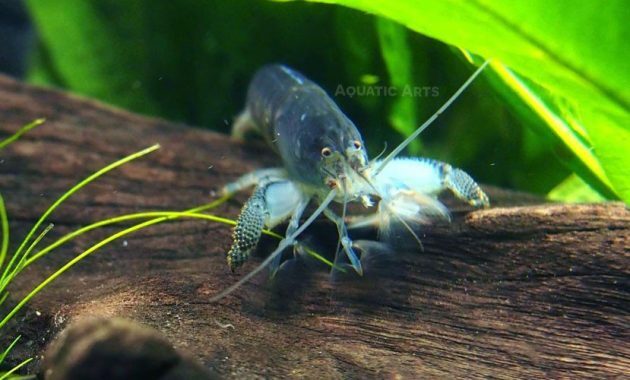 You can use the type of Algae Eaters such as shrimp Amano Shrimp are effectively killing the algae in the Aquarium. 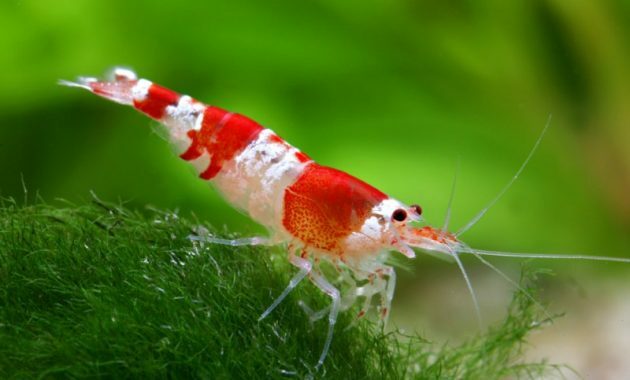 Keep in mind, the use of Amano Shrimp must be balanced with the amount of Hair Algae in Aquairum. 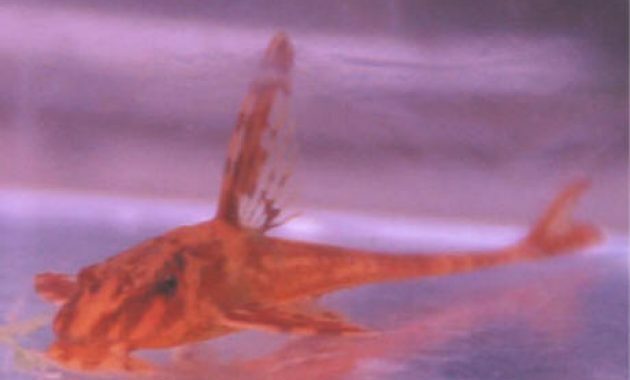 Save the Amano shrimp near fertilizers, regimen, especially in the area of macronutrients (NPK). Another article that you can read here. Whether your Aquascape is still in the stage of running? If Yes, the growth of Hair Algae in the Aquarium’s new setup is a normal thing. Often time, ecosystems in the Aquarium will become more stable as well as aquatic plants will be spared from the disorder Hair Algae. 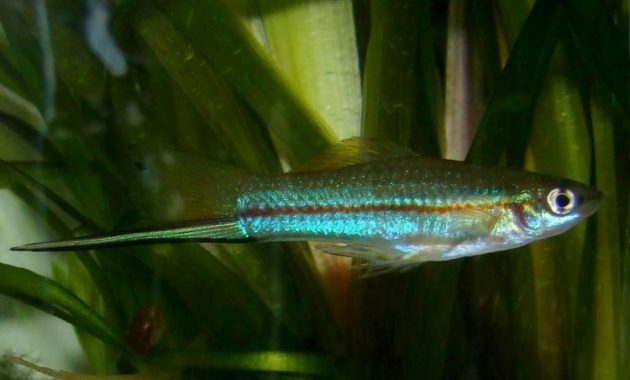 If there is still some algae stuck to the leaves, the leaves are cut immediately affected by the algae and extract from it in the Aquarium. If the Hair algae grow only in some areas in respect of Aquarium then try to do against the one algae fogging. We recommend that you do fogging with hydrogen peroxide or a combination of easy carbo (it should be noted, do not combine these two products, but use them in a different period of time). Using easy carbo as single ingredient is not always effective against Hair algae. Your tanks still contained Hair Algae? Try black out treatment to get rid of them. 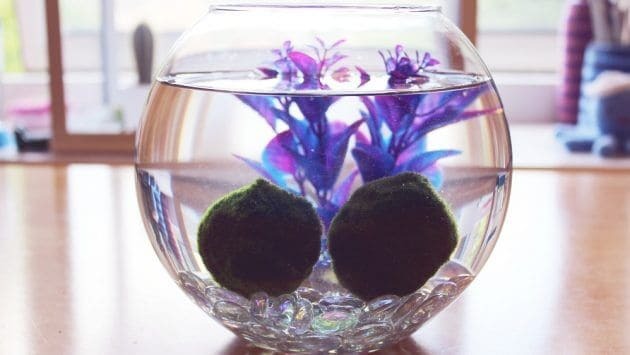 As a final step, if the Hair algae that clings to the inside of your Aquascape is very stubborn so treatment your tank with algicides like Algexit or complete treatment with Hydrogen peroxide that has been proven to get rid of algae. 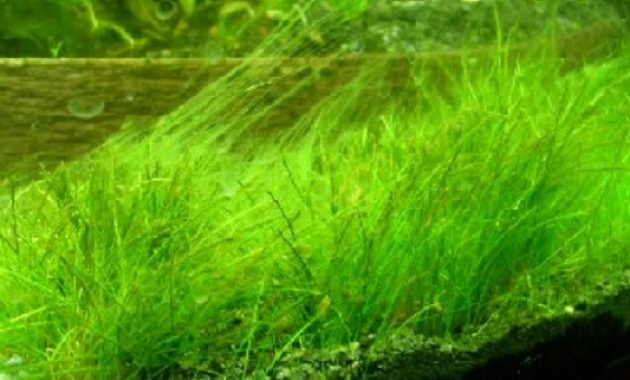 How to prevent Hair Algae is by increasing the levels of dissolved CO2 as well as make sure the nutrients contained in the Aquascape has been fulfilled. Furthermore, do not forget to use Algae Eaters can prevent Hair algae reappear. Hair algae eaters that you can use include Rosy Barb Fish, Mollies Fish and Amano Shrimp proved to be quite effective to kill this Algae. Thus Information about How to Get Rid of Algae in an Aquarium: Hair Algae. May be useful.